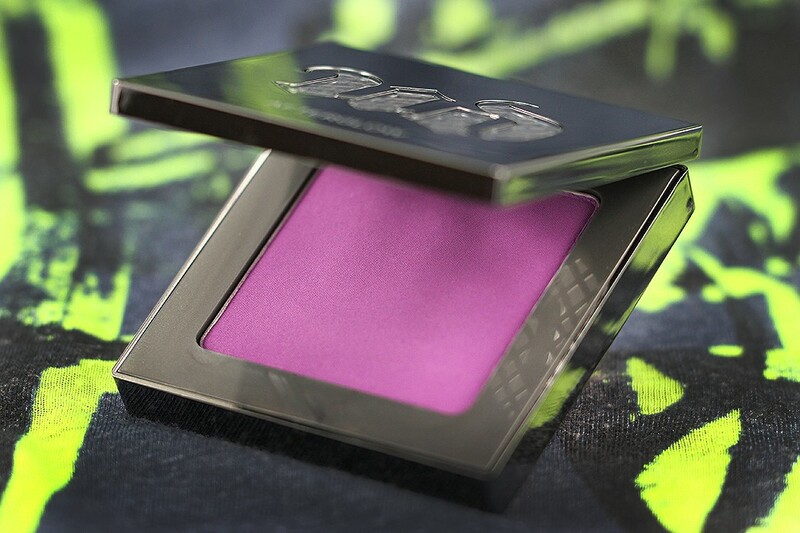 What is it with purple blush that makes me go “ohh” and “ahh” every time I see one! Purple in general is such an unusual — intimidating almost — makeup color but with the right tone of purple, it can look striking on any complexion. The product I'm showcasing today may look like a disaster-waiting-to-happen in the pan but I'll show you just how easy it is to wear purple blush and still looks nice and fun! I think I went a little nuts when I first saw Bittersweet, a straight up bright purple blush, in the new Urban Decay's Afterglow 8-Hour Powder Blush line-up! I immediately added it to my basket without even thinking that it might be too purple. It's just too pretty, too unique of a color, to pass. I didn't even bother looking at the other colors in the collection because I was so drawn to this one! 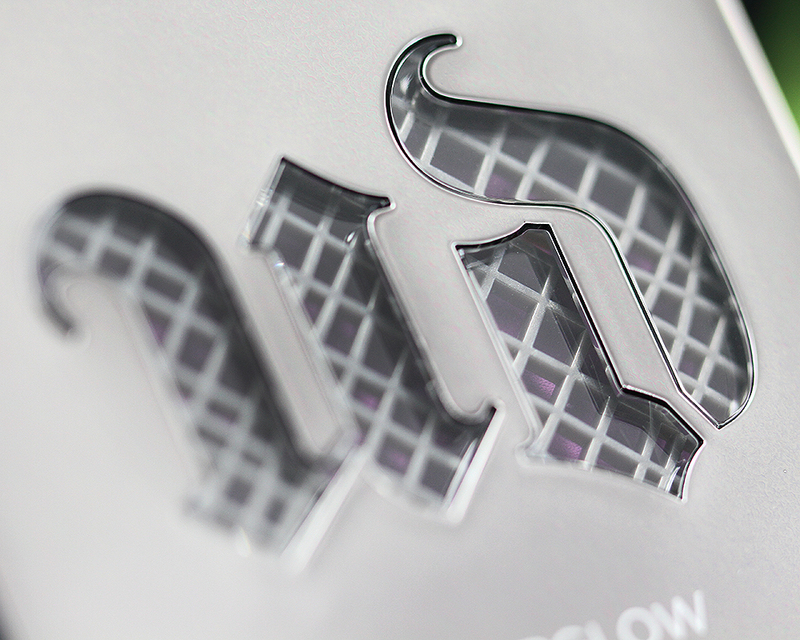 But we'll first touch briefly on the pretty packaging! The blush compact is made of lightweight, shiny (aka fingerprint magnet) gunmetal-colored plastic with a magnetic closure. 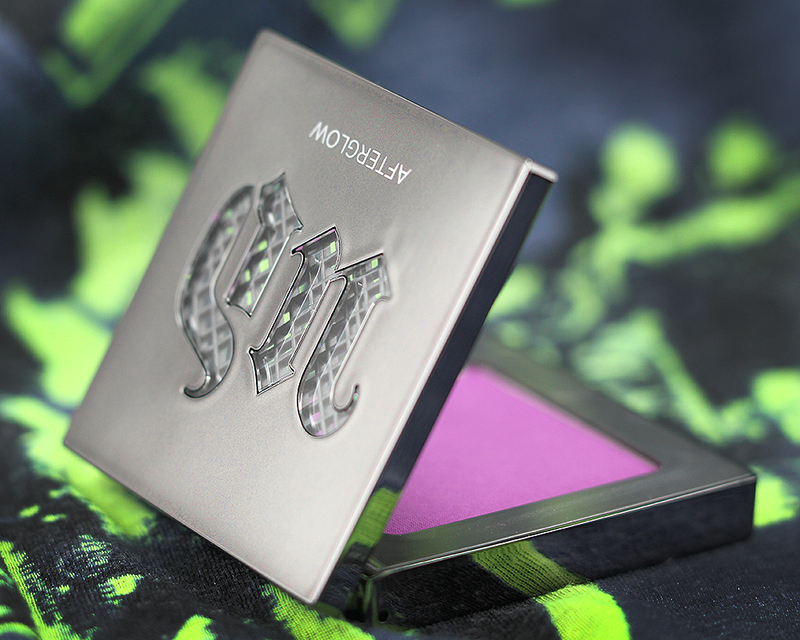 There is a transparent UD cutout on the front that allows you to see the color of the product inside through a crisscrossed grid (see below) where the mirror would be located. This makes the compact a little less practical but the prettiness of it sort of makes up for functionality in my opinion. 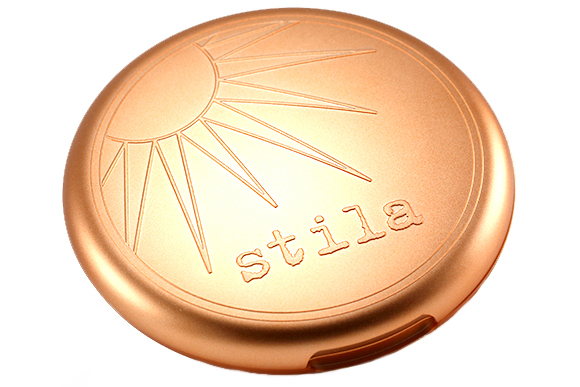 There is also a color-coded sticker on the back of the compact to help you locate your blush color quickly. Bittersweet is unscented and has a formula that is creamy and soft but not so soft that it kicks up a powder mess when you dip your brush in it. It is so well-pigmented and you probably won't need more than a soft touch of the tip of your brush on the surface of the pan for a nice flush of color. Even on my medium skin tone, I have to be very careful of the amount applied. It is very easy to sheer out, though, so you can adjust the intensity according to your desired look — less for a wearable color or more for a little drama. 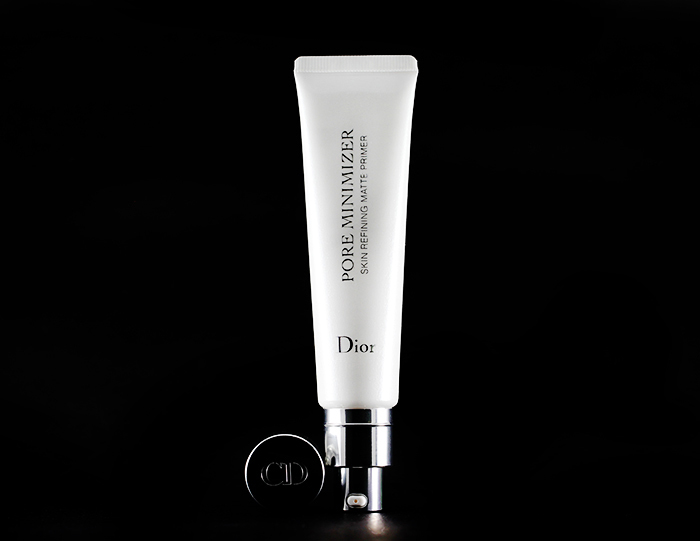 The formula seems to adhere to the skin instantly so I wouldn't say it blends effortlessly. However, with a fluffy cheek brush, it is still relatively easy to blend Bittersweet to a soft and diffused finish. It has a true matte finish that for some reason doesn't look flat at all on my skin. It doesn't contain any shimmer or any type of reflecting particles so I really don't know why it doesn't look one-dimensional on me. In my arm swatches above, you can see that when Bittersweet is sheered out, there is quite a bit of pink hue in the formula. Only when built up will you get a true-to-pan bright purple. This goes to show that Bittersweet is very customizable! I have only worn it super purple once and the whole look was intense (in a good way, of course)! I think for everyday cheek color, I feel more comfortable wearing it on the sheer to medium scale where I see a nice balance of pink and purple rather than an amped-up purple. I find the 8-hour wear time claim to be true! 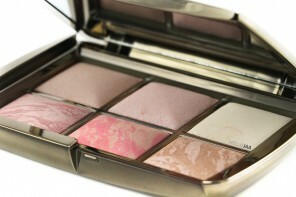 In fact, I think it wears well beyond 8 hours even on my combination to oily skin. Very nice! 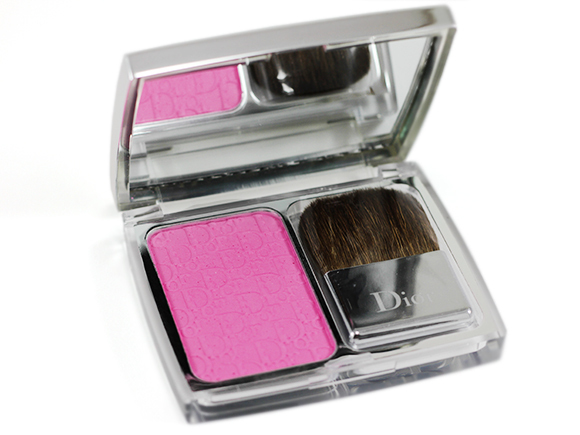 I really like the purple tinge it provides making it different from your typical pink blush. It isn't as intimidating as it looks in the pan. It doesn't look chalky or powdery on the skin at all even though it has such soft texture and matte finish. I really like Bittersweet for its uniqueness and wearability. If you're just breaking out of your comfort zone or would like to step into the world of purple, I highly recommend Bittersweet as a starter. It's a lot easier to wear purple cheeks than purple lips! 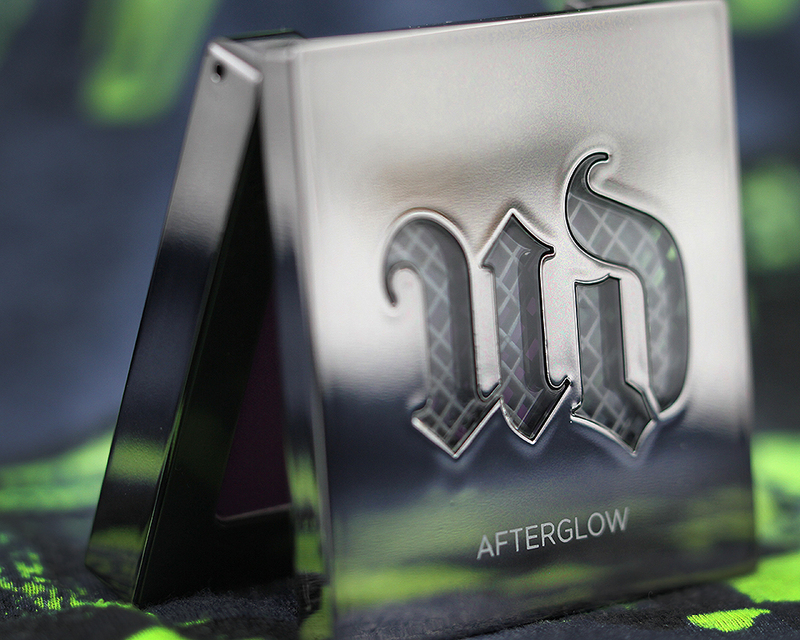 Urban Decay is well-known for unusual colors so it's nice to see them finally creating products in edgy colors again. If you aren't convinced on purple, perhaps you can try Bang (a bright red-orange), Quiver (a medium red), or even Rapture (a deep mauve with shimmer) which are the other three audaciously bold colors in the line-up. 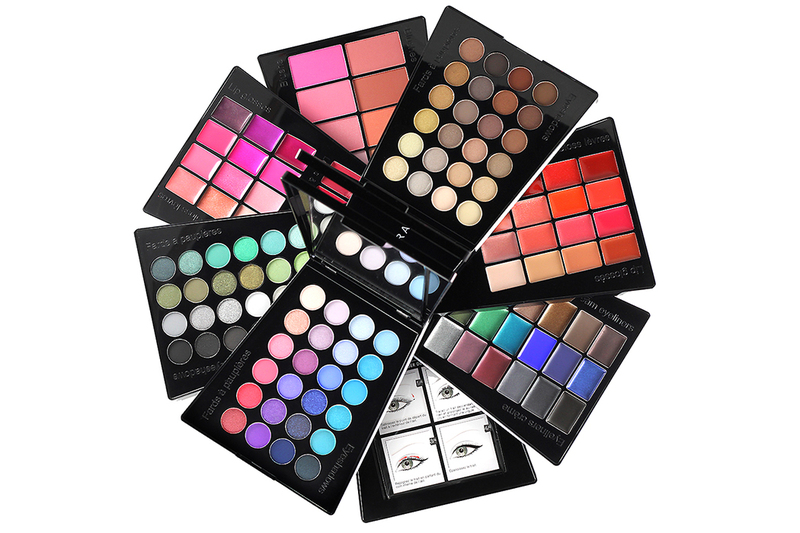 Or if you don't wear bold cheeks at all, they also have some really nice everyday neutrals that I think you'll love! Basically I'm pretty sure there's a perfect color for everyone! Do you wear purple makeup? What are your favorite purple items? 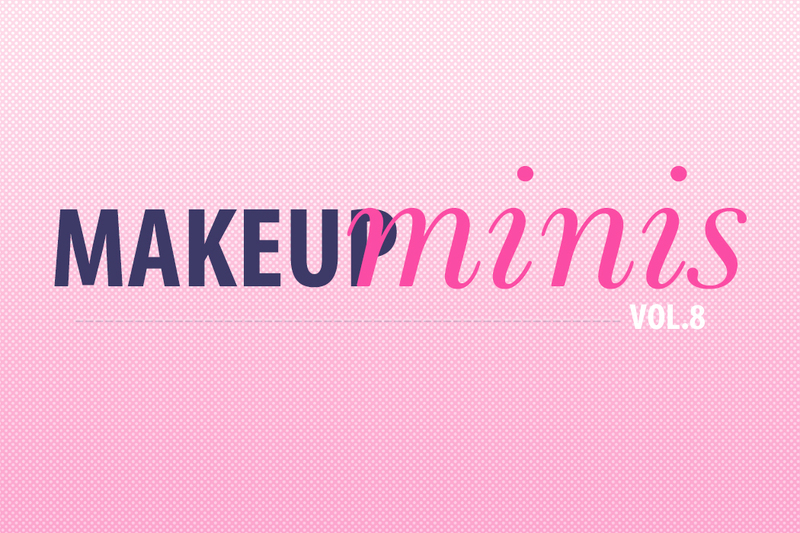 Previous PostBeauty Influencer’s Sunday Column Vol.9: What are 3 most frequently asked questions by your readers? Hey Jaa.. How are you? OOO this is beautiful on you! I’m way intimidated by how it looks in pan, but on the cheeks it’s pretty and not scary at all! The eye makeup is stunning as well. Great job! Beautiful color. This reminds me of the purple blush I purchased from MUFE years ago but lost (I think MUFE’s powder products are dual purpose – so it was meant to be used for whatever – eyeshadow, blush). It was so intense but suprisingly flattering on the cheeks. It gave me more of a red hued flush with purple tones. Goregous. I wonder if I should “replace” it with this? Oh no! I have heard so much about the MUFE one but didn’t buy it. I wonder if they still have it in stock? I wouldn’t mind having another purple blush! Oopss! I agree, it’s great to see UD not going for the same safe pinks that everyone’s doing and is going for edgier colors! My first purple blush was from MUFe, from the Artist Shadow collection. I was terrified the first time I put it on, lol, but it actually looks pretty wearable. Ugh. How did I ever miss the MUFE one?!!! >.< Some beautiful colors you have there! I can't wait to read your take on the formula. I'm actually curious about Indecent. Wondering how it compares to the Hourglass Dim Infusion since they look very similar! The packing really is pretty! I’ve had this on my wishlist for a while. Mostly because I love anything purple! It looks great on you. 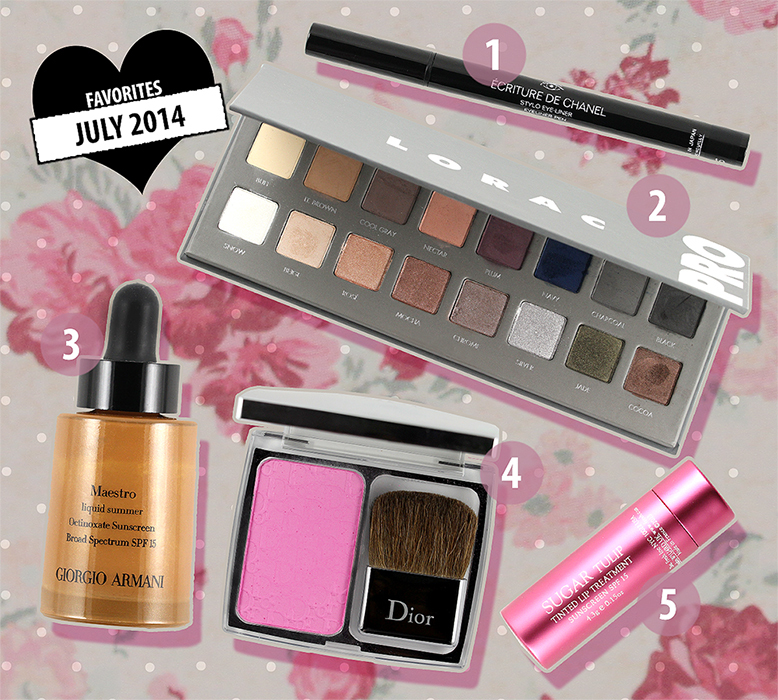 Especially paired with that gorgeous eye makeup! Well done! Thank you very much, Lisa! <3 Me, too! 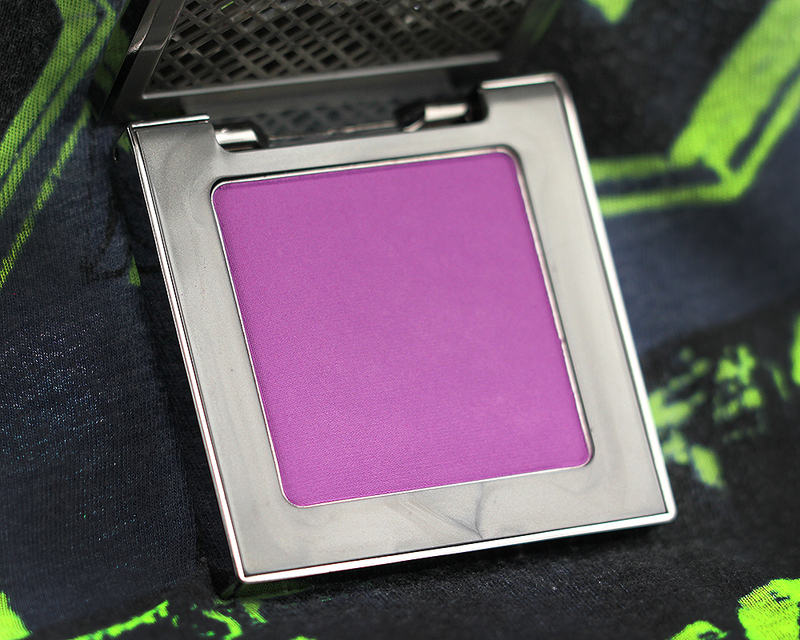 I'm so into purple makeup at the moment so I've been using this blush a lot! I hope you give it a try soon! I do wear purple, but not as blush (yet). Your eye makeup looks so gorgeous! Thank you, Anne! Getting the right purple blush for your skin tone isn’t easy so I’m glad I found Bittersweet to work very well on me. 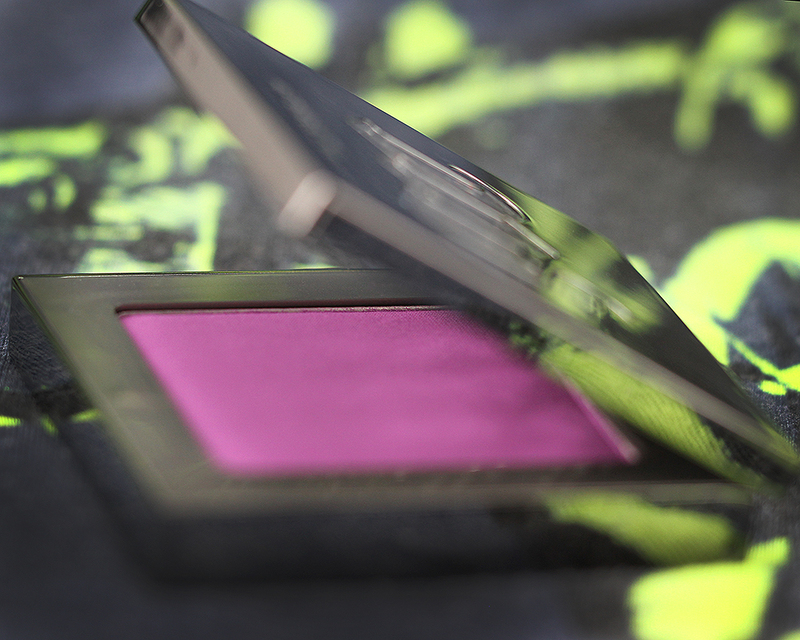 What’s stopping you from trying purple blushes? Is it because you haven’t found the right one or you’re just simply not interested? I am interested in anything makeup, they just never worked for me. From the swatch I was worried it looked a little bruised but on you, it looks lovely!! Thanks, Lily! 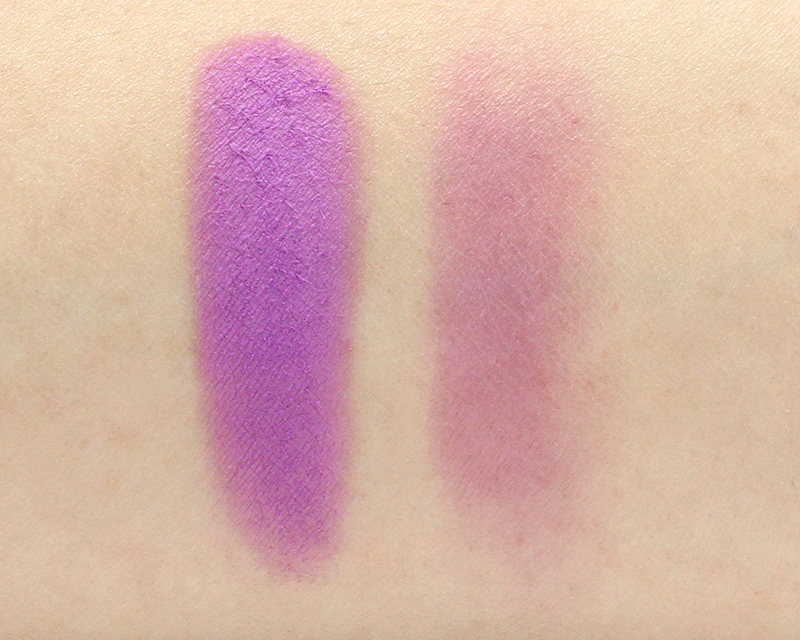 Do you know of any other purple blushes that wouldn’t look bruised applied? Gosh Jaa, I don’t have any purple blushes at all. I’m quite boring. LOL! No way! You are not boring at all! You have all those bold and beautiful lipstick colors that I can only dream of wearing! I love it on you!! I have benefit lollitint, which looks similar once on, but I find it hard to apply because it’s a stain. Maybe I’ll try this! Stunning color! Now I am intrigued! 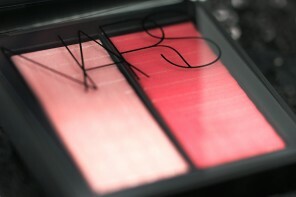 This was the first one I was interested in from this new line of blushes, but I was afraid of wearing purple. After seeing how beautiful it is on you I might have to give it a try. Wow! What an amazing color!! 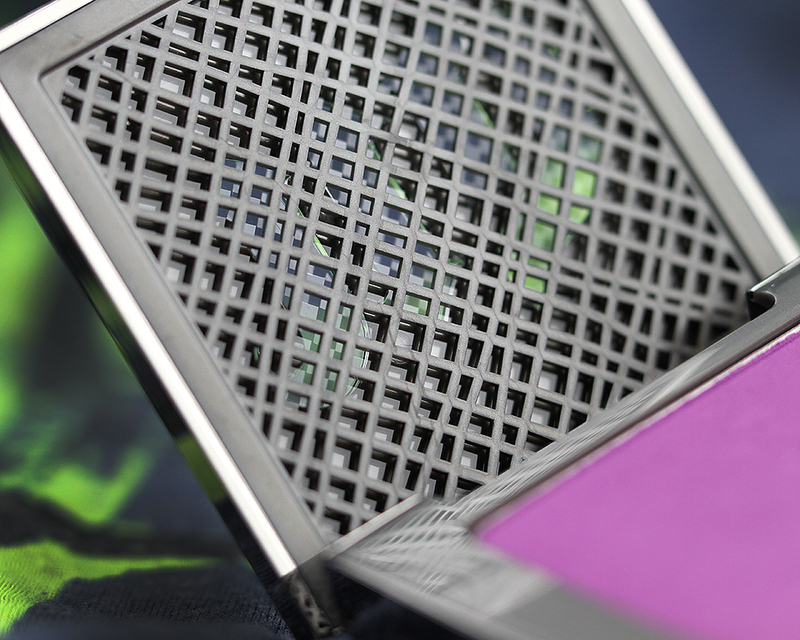 Indeed a good thing there bringing bold colors again to the market. Looks beautiful on you as well. Thanks, Aurélie! 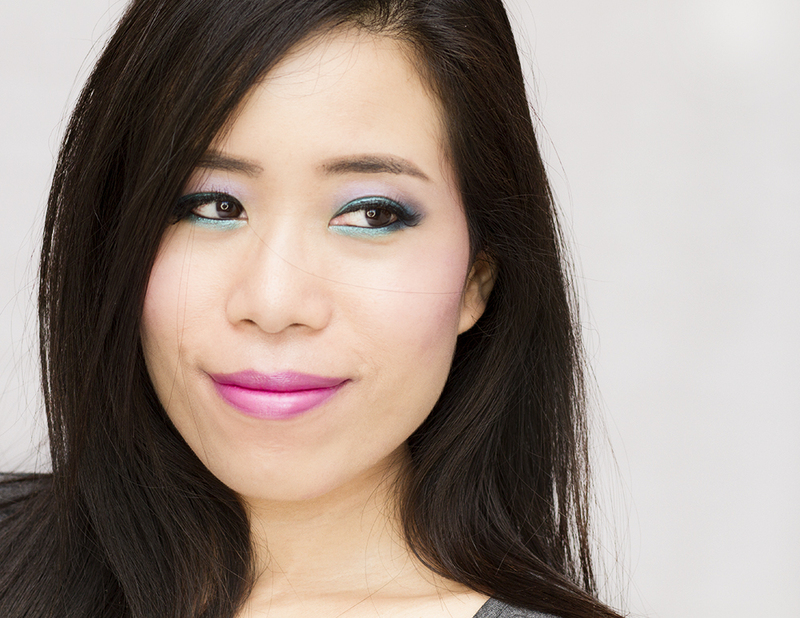 I’m super happy to see bold, bright colors that UD is known for in their latest collection!